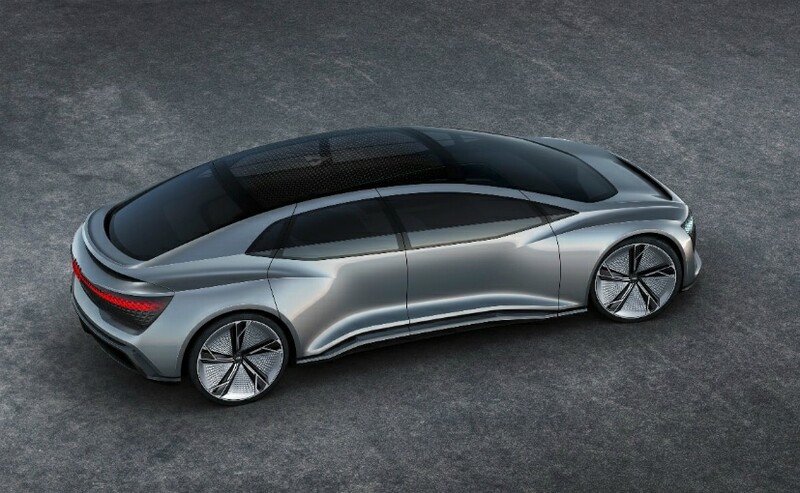 On the eve of the 2017 Frankfurt Auto Show, Volkswagen and Audi have announced an outlook to where they see themselves in the future in the electric car universe. While VW plans to have a 25 per cent electric fleet by 2025, Audi intends to have a 33 per cent electric fleet by just 2020. On the eve of the 2017 Frankfurt Motor Show is when the Volkswagen group brings out it's big guns at the Volkswagen Group night. And this time around, the message is clear. The Volkswagen group wants to put its Dieselgate woes behind it and move towards a cleaner electric future. "By 2025, 1 out of every 4 Volkswagen cars sold around the world will be electric", said Matthias Muller, CRO, Volkswagen, at the 2017 VW group night. Considering the fact that in 2016 Volkswagen sold 10.09 million (1 crore 9 lakh) vehicles globally and is forecast to sell even more this year, 25 percent of VW sales in 2025 could easily be over an estimated 3 million electric cars sold every year! Matthias Muller also went to mention how Volkswagen as an automaker has to take an active step towards the global electrification of automobiles and plans to be the world's largest electric automaker by 2025. The brand also had a number of electric vehicles on display at the pavilion that although today look like concept cars, will see actual production in the near future. 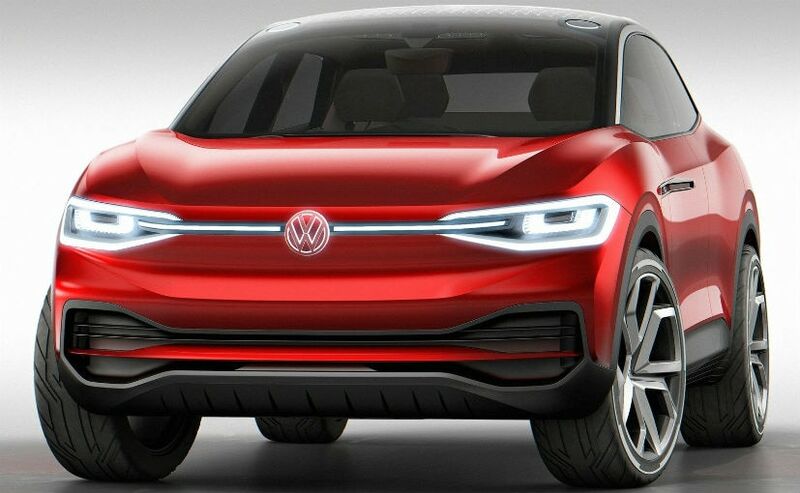 These electric cars will also be made in Volkswagen home factory of Wolfsburg in Germany. Volkswagen has also outlined a plan to have every single model electrified by 2030 and offer an electric variant to every car they sold in every market across the world. Volkswagen will invest €20 billion for e-mobility which will be used for vehicle development, charging infrastructure and battery technology. Volkswagen estimates that about 150 Gigawatt hours of batteries will be needed in the near future. 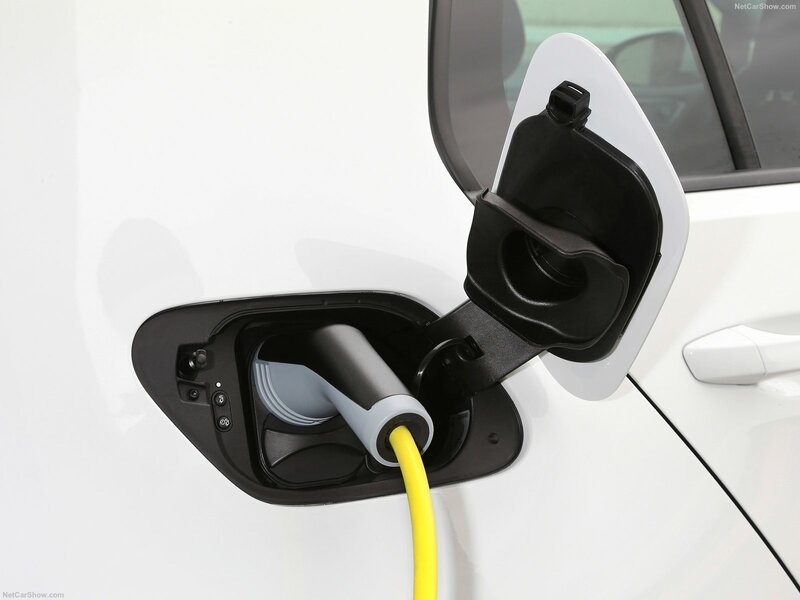 The Volkswagen group also expects a €50 billion order a year from electric vehicles post 2030. 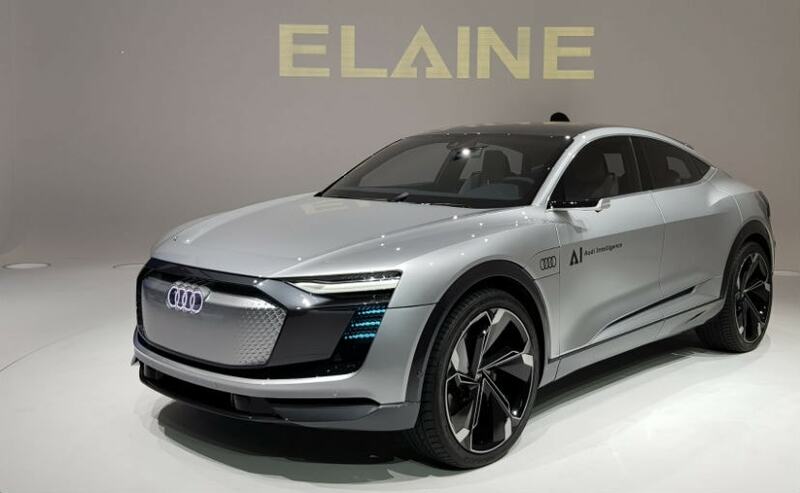 Another Volkswagen group automaker, Audi also outlined its electric strategy for the coming years and it is even more ambitious than the one by its parent company. Audi intends to have 33 per cent or 1 of every 3 cars sold by 2020 to be all-electric. Audi will launch an all-electric version of most of its models in the coming years and the cars will go up against the likes of the Tesla Model 3/S/X and other electric mobility solutions from other automakers.